Who is still on the bed? I woke up this morning so tired but what can I do? Have to go to work….I stumbled on these pictures on my phone last night and I thought it might interest you to know about my recipe for it and I decided to share it with you. Oh, it can easily be made and it’s a good way to lose some weight. 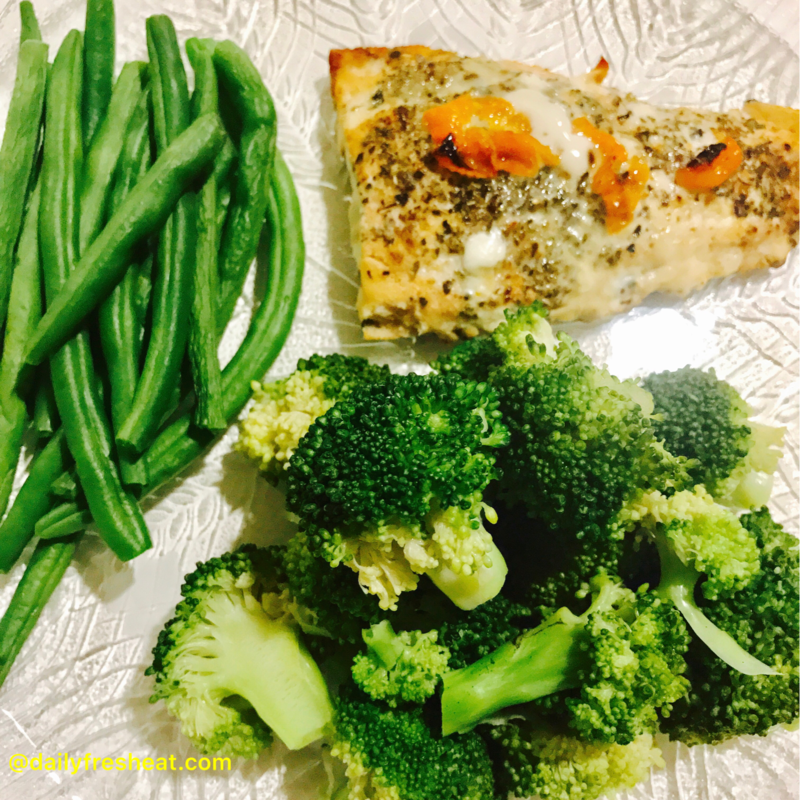 Grilling salmon is easy, all you need to do is to buy the salmon and get some veggies to go with it. It’s one of the easy food and it has some health benefits. Salmon is a rich in Omega-3 fatty acids, it’s a great source of protein, high in vitamins B, excellent source of potassium, full with selenium, contains the antioxidant astaxanthin, helps in weight control. You can have it for breakfast, luncheon or dinner. 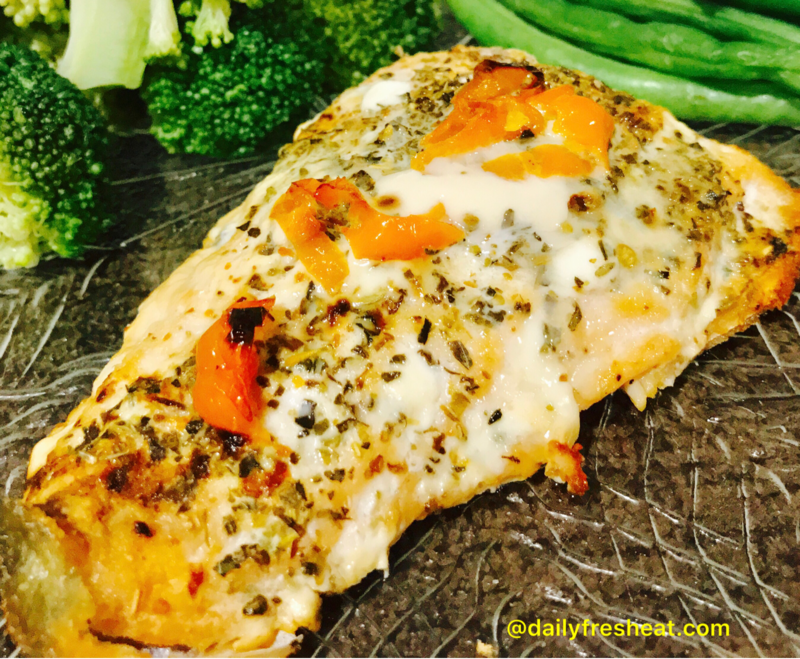 • Grill the salmon for 10 to 15 minutes (Check occasionally). • Trim away the tough lower part of broccoli stem. 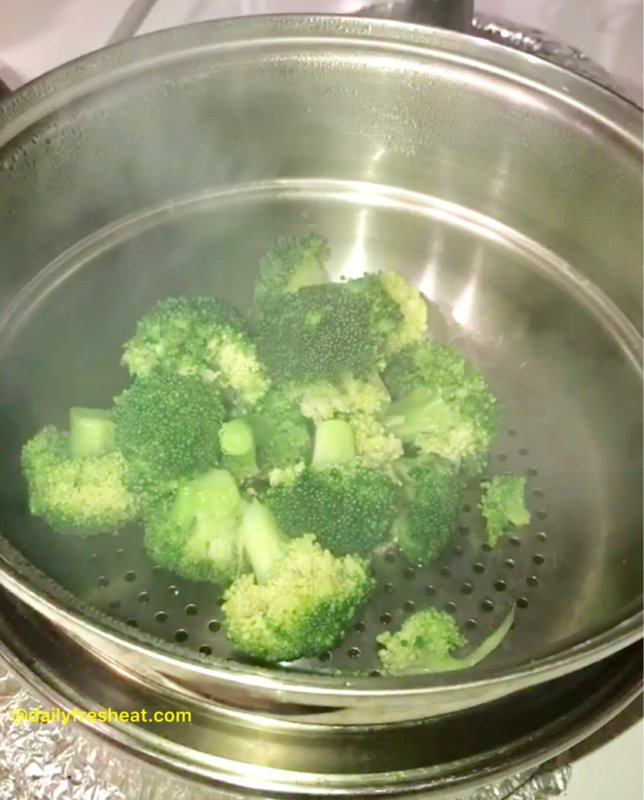 • Peel the remaining stem and cut the broccoli as required or into two. • Cover and steam for about 4 to 5 minutes (or until tender). • Cut off both ends of your green beans, wash and follow a similar procedure to steam for 4 minutes. 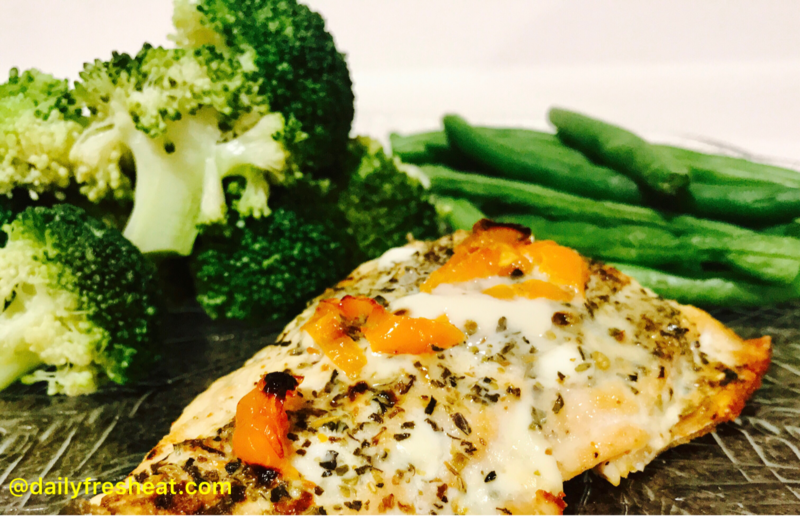 Once it’s ready, serve your grilled salmon with vegetables as side dishes.